Dunno 'bout you, but my body hero is Chris Hemsworth. How does this cleanser and lotion measure up? "Hundreds of interviews" for her site Into the Gloss revealed a singular detail for founder Emily Weiss: the majority of subjects connected with specific beauty products – i.e. 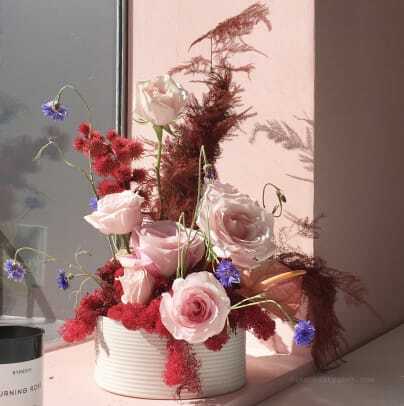 a favourite mascara – but few felt that same connection with a beauty brand. "I could see that there was something that was missing," she told Fashion Magazine. "And that was a beauty company, not just a product line or a product brand, that involved women in its creation, every step of the way. From product creation to offline experience creation." 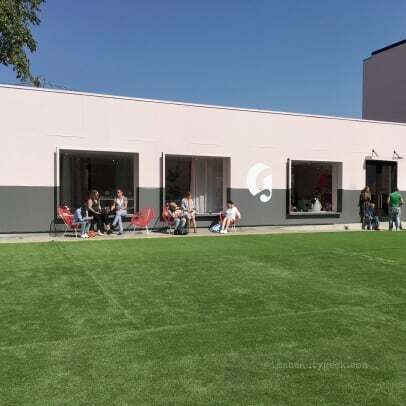 With three-year-old Glossier, Weiss seems to have built exactly what she envisioned, a beauty company millennials can really get into (and contribute to as well – Glossier asks for customer input on developing products), even if the brand isn&apos;t easily available in their home country. 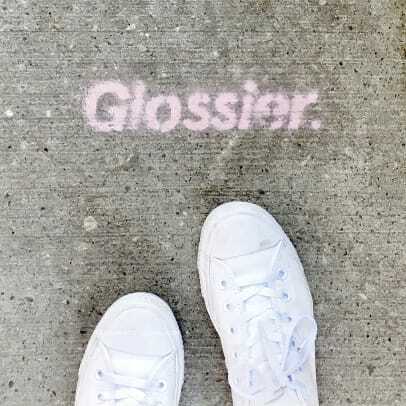 More than anything in the Glossier lineup so far, I think Glossier Body Hero Daily Oil Wash and Daily Perfecting Cream are for Glossier fans. I&apos;ll explain in a sec; first let&apos;s look at the details. Body Hero Daily Oil Wash ($22 CAD and $18 USD at glossier.com) is made with seven oils to remove impurities without stripping skin. The blend of sesame, coconut, meadowfoam, olive, soybean, grapeseed and sunflower oils (plus a hit of surfactant to make it easy to rinse off) also has antioxidant properties as well as skin-conditioning benefits. Body Hero Daily Perfecting Cream ($27 CAD and $22 USD at glossier.com) is enriched with antioxidants via cactus flower, prickly pear, and yucca extracts, along with tamarind, a source of skin-smoothing Alpha Hydroxy Acids. (I know tamarind from childhood years in the Caribbean; the AHA content is a delightful new detail.) A dose of light-reflecting particles in the formula leaves a glow rather than shimmer. Love these campaign images for Glossier Body Hero – what do you think? Both products, also sold as a save-$5 duo ($44 CAD and $35 USD at glossier.com), are scented with an Orange Blossom Neroli blend that our scent-expert Liza (LEEZA) Herz describes as "a more adult version of French baby cologne. (Yes, in France baby cologne is a thing.)" 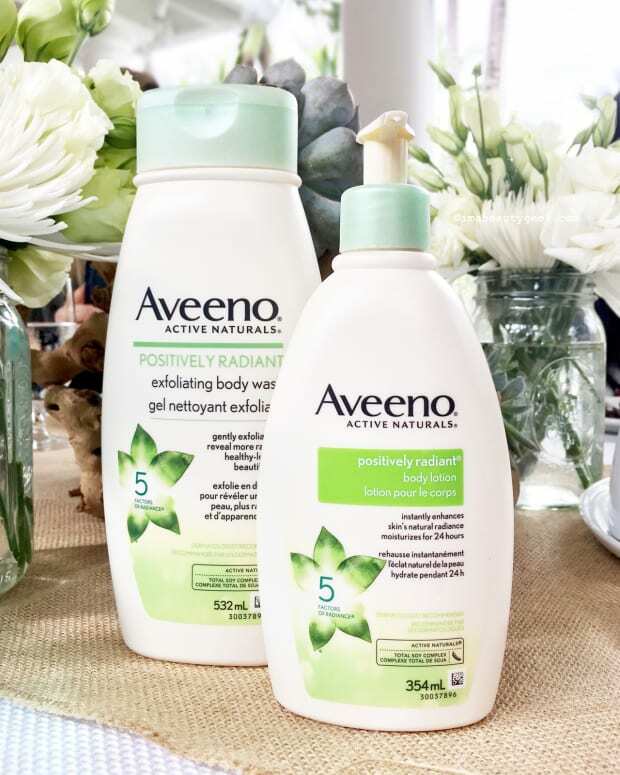 As promised, the body wash cleanses gently without robbing skin of its natural moisture, and the body lotion sinks in quickly without leaving a sticky or greasy residue. I don&apos;t mind the scent; it&apos;s more potent in the cream, which might be an issue for more sensitive-nose types. 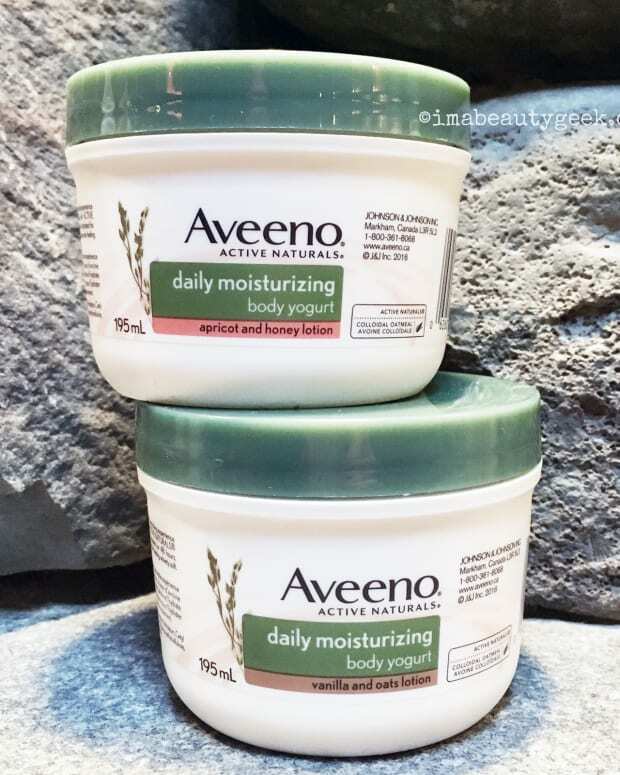 And while I might prefer a pump for the lotion – messing with a tube is such a pain to handle while moisturizing – overall the packaging makes an attractive tub-side addition. 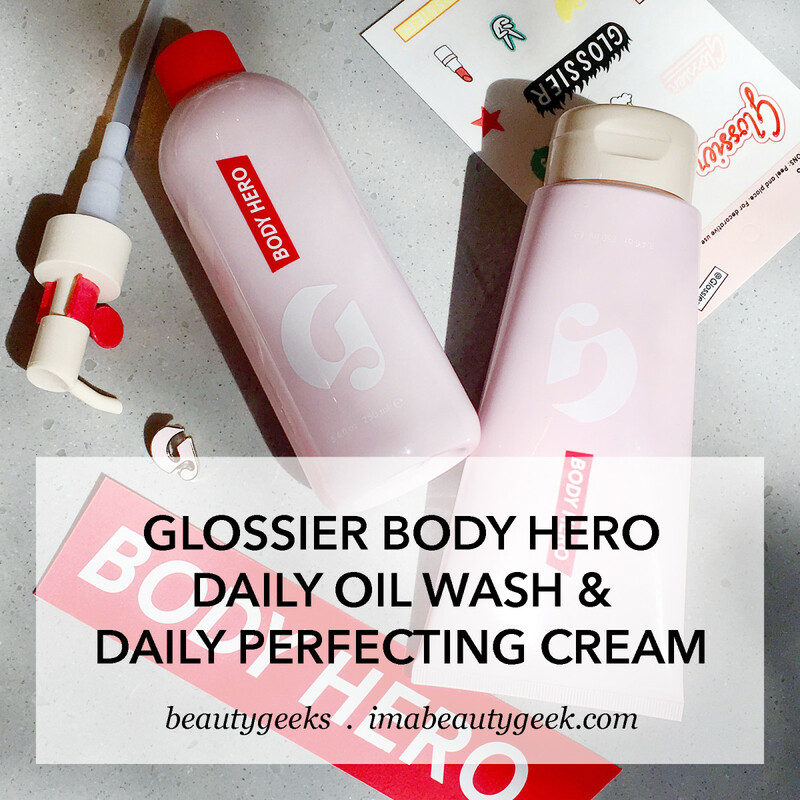 For me, the Body Hero prices are a bit high for everyday – I&apos;d have to be a Glossier-addict to keep myself stocked. (I&apos;m all about Jergens Wet Skin Moisturizer with Green Tea Oil as post-shower body moisturizer anyway.) But the Body Hero cleanser and lotion are a nice price as gifts, whether hostess, holiday, birthday or thank-you. Chris Hemsworth wearing Boss (he&apos;s the face of the fragrance) in W Magazine&apos;s Oct cover shot. There&apos;s no measuring up to Chris Hemsworth as a body hero, though – really, that&apos;s an unfair comparison. However, it&apos;s an excellent opportunity for including a gratuitous Chris Hemsworth photo. Has any of you tried the Body Hero duo yet? And what do you think of the campaign images? As well – can we talk about drugstore packaging? ?